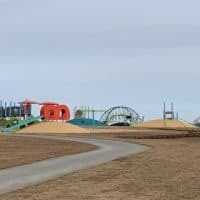 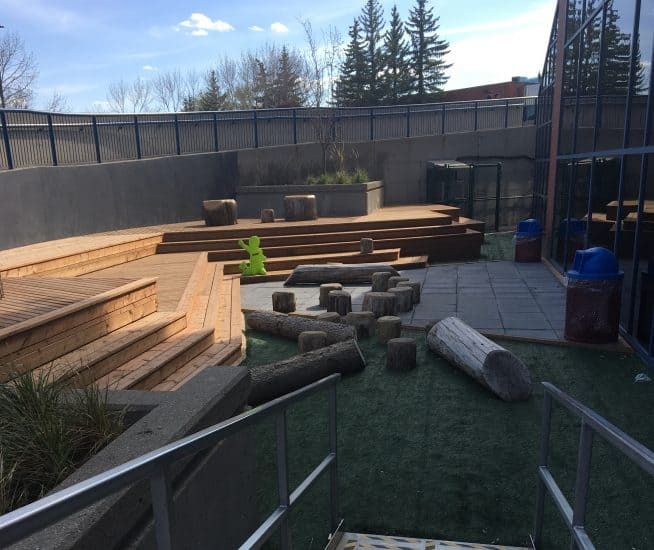 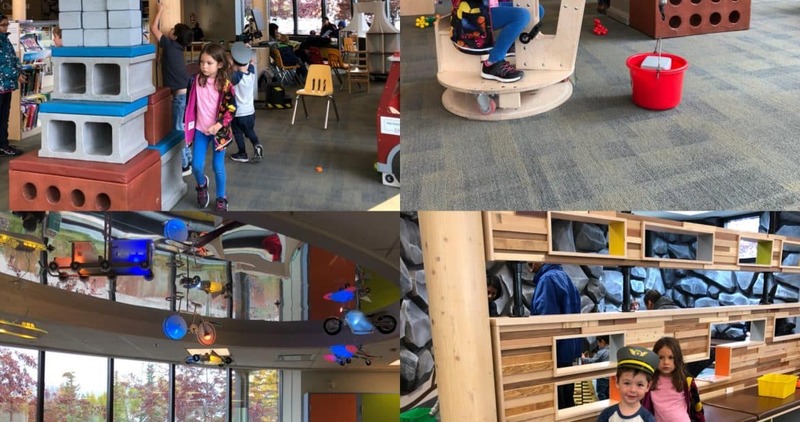 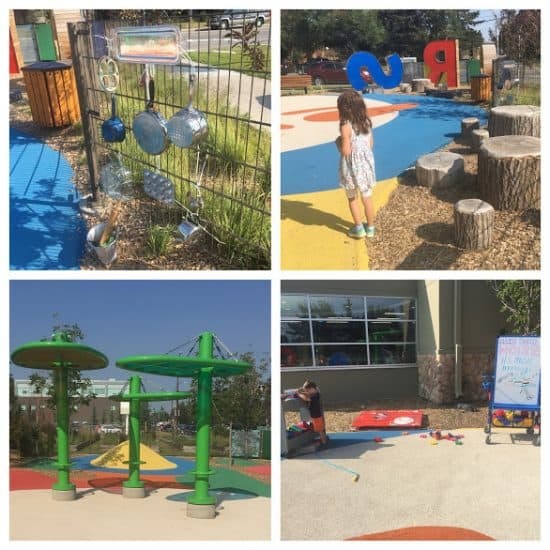 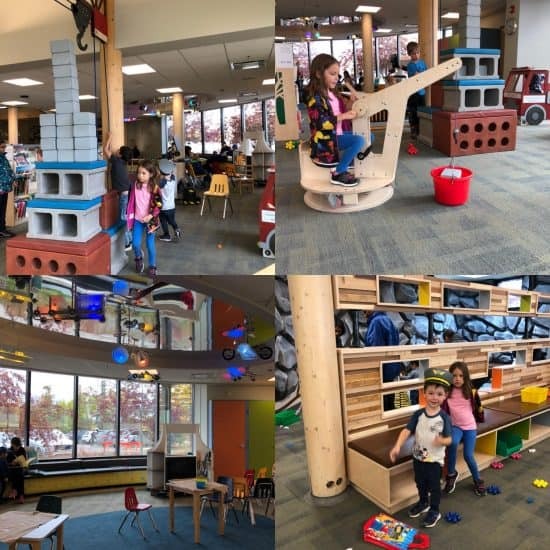 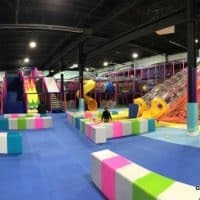 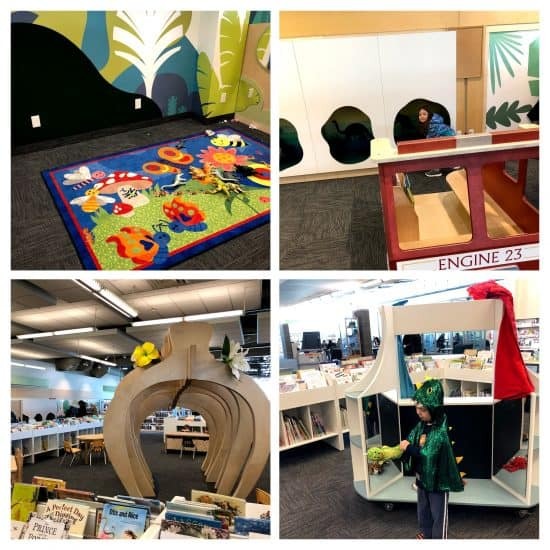 Over the last few years, Calgary’s libraries have becoming more kid friendly with spaces for learning and play. 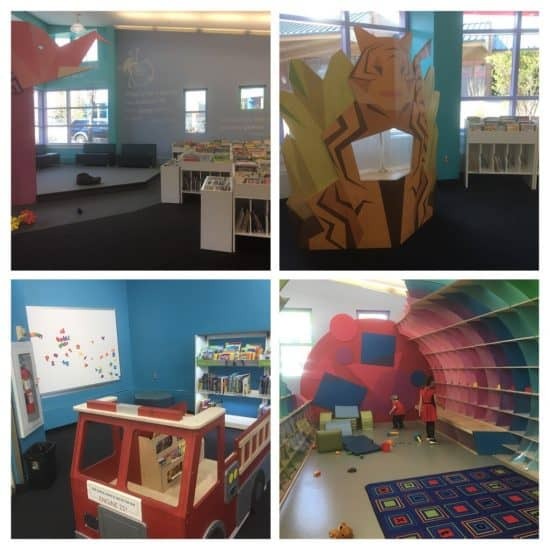 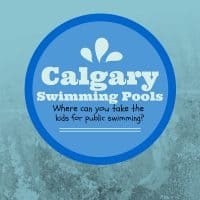 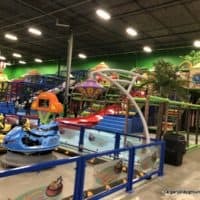 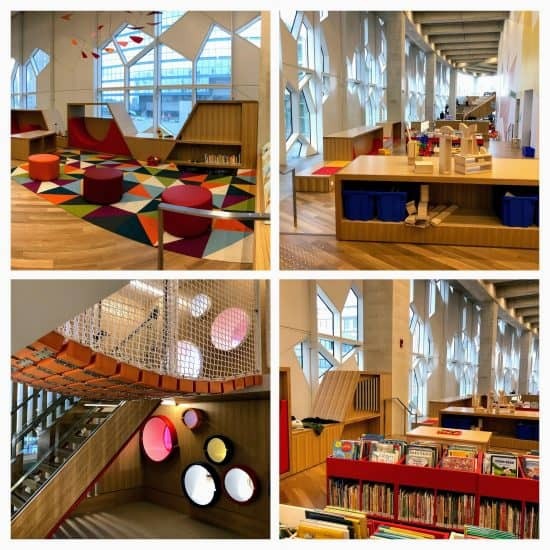 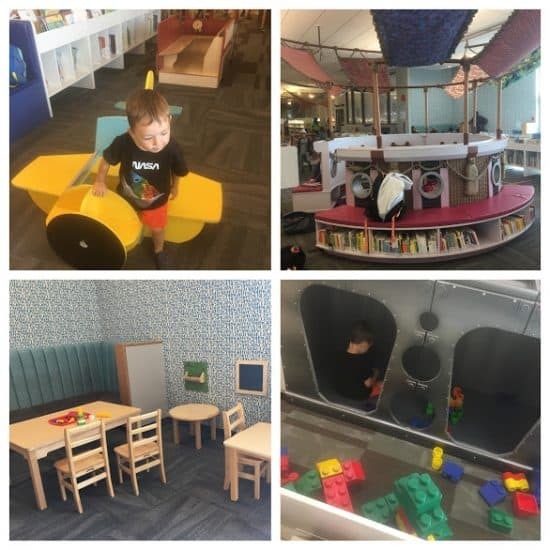 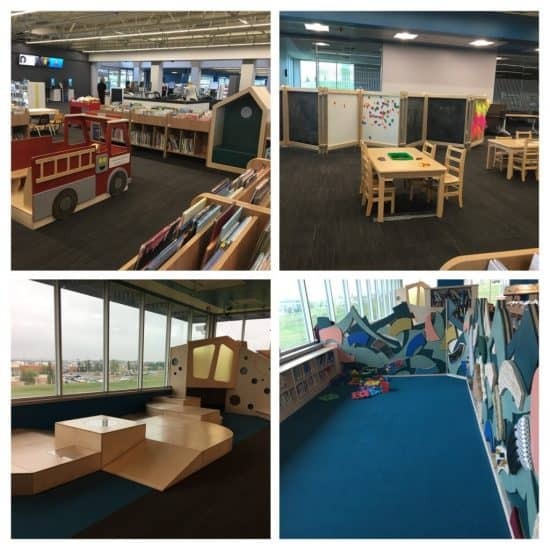 These spaces are located in many of Calgary’s libraries and are aimed at kids under 6. 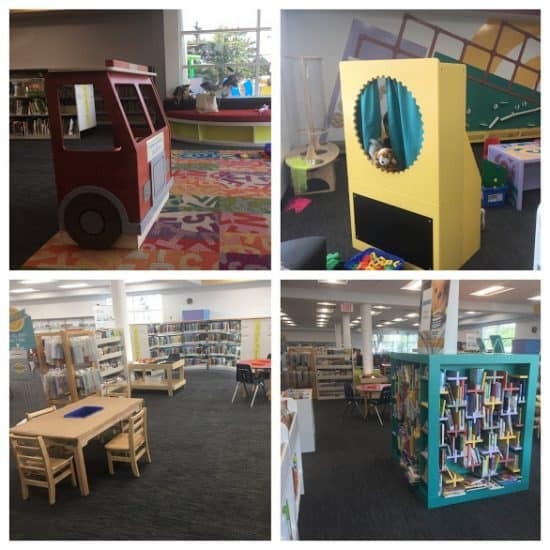 Libraries without early learning centres still have small spaces with toys and activities for young kids.